For months now, I’ve been hearing about Digit, an automatic savings app that transfers money out of your checking account. Digit works on the premise that people are horrible at saving themselves, and so it does the saving for them. Digit’s premise is new, but it’s based on timeless behavioral techniques. If you trick yourself into saving money, you’ll be more successful at it. I was really skeptical about Digit at first. Why would anyone want an app that transfers money for them? Can’t you set up automatic transfers yourself? Now? I’m a complete believer in Digit and recommend it to almost everyone. The app links to your bank account, and it decides how much to transfer depending on your spending habits and account balance. It takes about five minutes to set up. All you have to do is sync your bank account with the app, and most banks work with Digit. Once the accounts are linked, Digit does the rest. It transfers money every few days, and texts you your bank balance every morning (one of my favorite features). Some people worry that Digit will cause them to overdraft. I know it’s happened to other people, but Digit has a policy of paying for any overdraft fees they cause you to have. You can also ask Digit to save less if you’re worried about that. At first, I didn’t like Digit. I track every dollar in a spreadsheet and I hated having to count Digit transfers. It seemed like an unncessary savings account and more hassle than I wanted to deal with. I was still uncertain after a month of using it. Every time my Digit balance grew, it meant my bank balance was getting smaller and throwing off my budget. I was so frustrated I quit Digit. 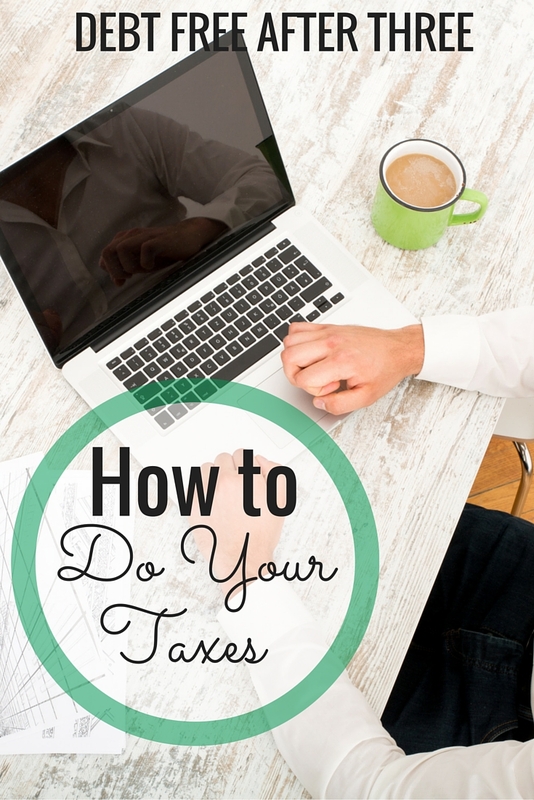 A few months later, I found a reason for using Digit that’s perfect for me and my financial situation: saving for my quarterly taxes. I have to pay taxes every three months because I’m self-employed, and that means I usually have to pay several thousand dollars at one time. I totally forgot to do this the first quarter I was self-employed. Ouch. I started using Digit to save for my quarterly taxes. When they were due, I transferred my Digit balance to my bank account and made my payment to the IRS. I love using Digit for this reason. I wasn’t saving properly for quarterly taxes before, but Digit’s made it easier. Personal finance, like dieting, needs to be as simple and easy as possible if it’s going to work. Plenty of other people can benefit from Digit. It can help you save for a new car, a vacation or even a down payment on your house. If you already save for these goals regularly, great. But so many people I’ve coached don’t save for the things they want to. They want to save, but don’t want to go through the hassle of setting up the means to do so. If this sounds familiar, then Digit is perfect for you. I’m a huge fan of automatic savings. In the past, the only opportunities people had for automatic savings were to set up transfers from their direct deposit or checking accounts. While that’s still a viable option, Digit and apps like it offer more opportunities to save easily and with less hassle. Digit operates on a text basis (or app for iPhones) and responds to basic commands. If you want to withdraw money from your Digit account, just text “withdraw”. You can pause saving, increase or decrease how much it saves and check your most recent transactions. I’ve asked the app to save more money, so it doubled its savings. 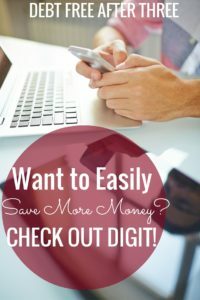 If Digit saves $200 a month for you, that’s $2,400 a year. That’s enough for a European vacation, or a small emergency fund. To succeed with Digit, you have to not use the money it saves for anything other than the purpose you gave it. If you’re saving for a trip for your cousin’s wedding, blowing your Digit savings on a new Kate Spade purse doesn’t teach you anything about saving and delayed gratification. Digit doesn’t fix impulse control or shopaholic tendencies – it just makes it easier for laid-back people to still be financially responsible. First off, it’s easy to use. Automatic saving has been possible for decades, if you set up transfers between your checking and savings account. But who does that? Digit’s easy set-up process means you can start using within minutes. A friend of a friend told me she likes seeing multiple piles of money in different spots. She has a Digit account, an Acorns account and a regular savings account. Knowing she has money in separate places makes her feel more reassured than having it one spot. I like Digit because I don’t have to worry, “Am I transferring enough? Will I have enough of a buffer between my checking account?” Digit calculates that for me. There are a few downsides to using Digit. You don’t earn any interest on the money you save, although Digit gives sporadic savings bonuses (usually less than $1 at a time). Depending on how much you’ve saved with Digit, you could be missing out on free money. If you have $1,000 in a Digit account, you could lose between $10-$30 a year. Again, if you wouldn’t be saving without Digit, then you’re still winning. Also, some users have reported that Digit has withdrawn too much money and caused an overdraft on their account. Digit says they’ll refund any fees caused by their own error, but I know this is stressful. I’ve never had it happen though. Another feature I don’t like is that you can’t subdivide your Digit account. I’d love to have different buckets within my Digit account (if you’re listening, people of Digit, please make it happen). If you want to save for multiple goals, I’d recommend a Capital One savings account. You can create as many sub-accounts as you want, for vacations, emergency funds, car repairs, etc. Plus, anyone who uses that link earns an extra $25 if they open a checking or savings account. Are you as big of a Digit fan as I am? If you gave Digit a try, let me know what you think in the comments below. This is exactly why I’m not interested in trying Digit, or Acorns for that matter. I always reconcile and stick to a precise budget, so I don’t leave room for little clusters of money to sneak out of my bank account. Have you considered trying/reviewing YNAB though? I ask because I, too, used to use Mint and kept a custom Excel spreadsheet that I’d made myself. I thought that YNAB was for people who didn’t know how to budget, weren’t savvy enough to have ambitious financial goals, and/or couldn’t keep track of their money well on their own (and didn’t know where it went every month). But I LOVED IT. I was absolutely wrong. I love using it, and it’s actually made me less stressed about money — and I didn’t even realize I had been stressed about it! Suddenly a weight was off my chest from anxiety I didn’t realize I’d been carrying about my financial goals & savings rate & spending & security. 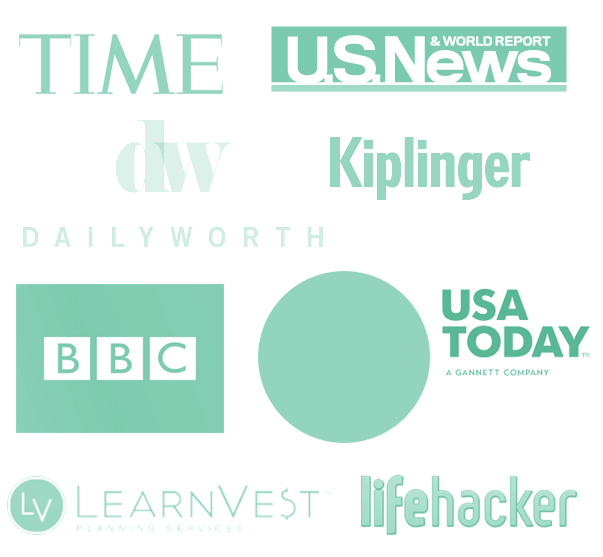 Plus, it’s REALLY fun to use, and the people who founded it/worked there are SO NICE. 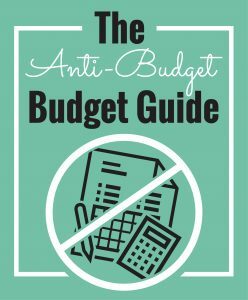 They actually want the budgeting tool to help people get out of debt & have an emergency fund & save up for big purchases; all things that I think you & I both agree with them on! I want to try YNAB! It definitely seems like an interesting alternative to Mint and other budgeting options.